Crunch time has arrived! While we’re pleased with the tremendous support and enthusiasm we’ve received in the past week and a half, it is time to bring out the big guns. 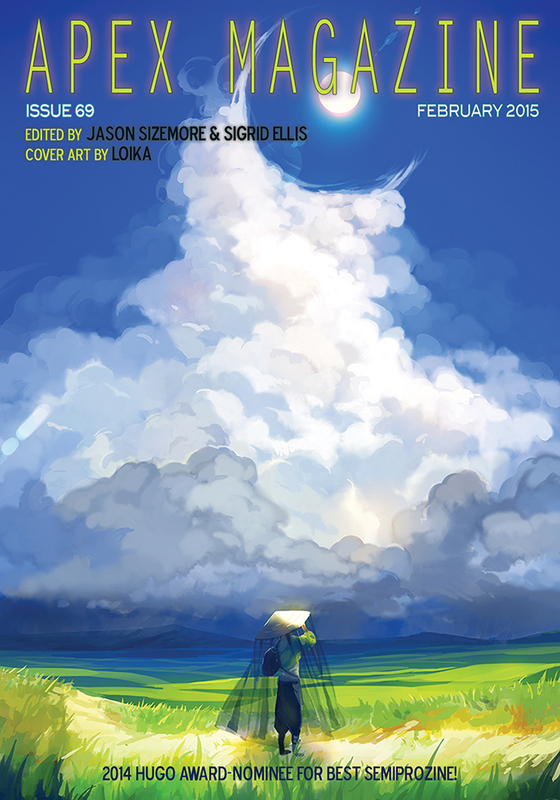 We really want to publish that Ursula Vernon novelette (preview it here)! For the first time, Apex is discounting lifetime subscriptions to the magazine. We are offering up to FIVE lifetime subscriptions at half price ($250). Receive all future and past issues. Do you think you have a lot of mortal coil left to burn? Then we challenge you to try the lifetime subscription option. You’ll receive the magazine as long as we’re publishing or you’re breathing. Looking to be a part of the subscription drive at a less extreme scale? Try some of these options!